Curl Please Conditioner is rated 3.0 out of 5 by 2. 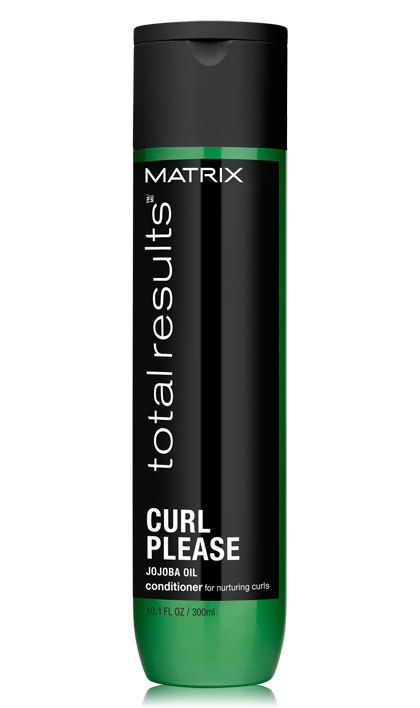 Share https://www.matrix.com/total-results/products/curl-please/curl-please-conditioner Curl Please Conditionerhttps://www.matrix.com/~/media/images/haircare/totalresults/curlplease/total_results_curl_please_conditioner_tr-cp-c.jpg Conditions to moisturize wavy and curly hair to control frizz and define curls. 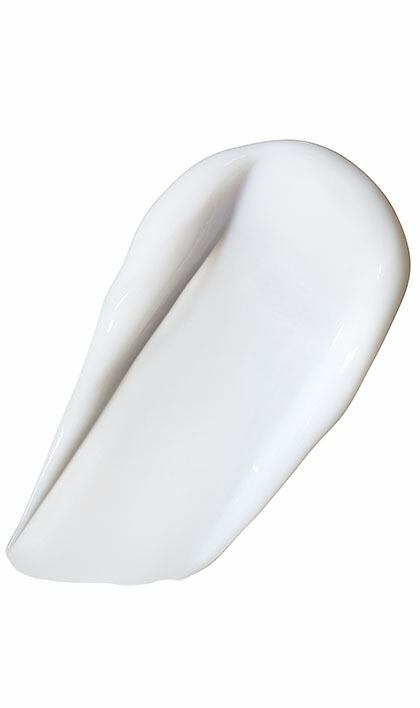 Conditions to moisturize wavy and curly hair to control frizz and define curls. Curl Please Conditioner with nourishing jojoba seed oil helps to moisturize wavy and curly hair to control frizz and define curls. To use: After Curl Please Shampoo, apply to wet hair. Massage. Rinse. In case of contact with eyes, rinse them immediately. Rated 5 out of 5 by chakita from very shiny hair after using this conditioner my hair has gotten shiner and incredibly soft! It rinses out very well. Rated 1 out of 5 by Nickname from What a disappointment! As a "curl life" devotee of many years, I was devastated to find Matrix stopped making it. This product is a sorry substitute. It's waxy, does nothing to activate curl and combing out my long, fine wavy/curly hair was nearly impossible. Left my hair dull, lifeless and sad.